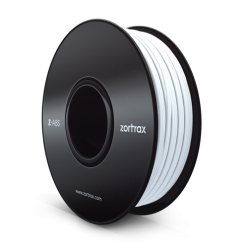 Z-ABS is optimized for your Zortrax M200, M200 Plus and M300 3D printer. Use it to quickly and easily produce durable ABS prototypes, parts and objects. You can use ABS to additive manufacture prototypes, models and end use parts.